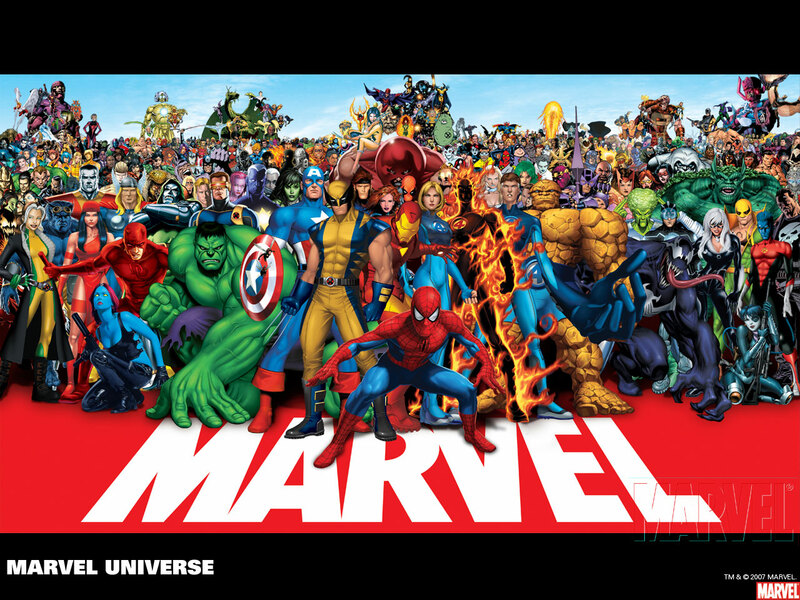 Good news for all the comic books lovers in the world, Marvel has unveiled a App for iOS devices called Marvel Unlimited. This App will offer you unlimited comic books from the vast library of Marvel Comics. However it comes at a steep price of $9.99 per month(Rs.550.00) or $119.88 per year(Rs.6600.00). But diehard comic book fans wont mind paying the amount because of the unlimited comic books available. There is no free trial version but the App has free comic books available for reading (not downloading) so please check it out. Download the App here from Apple Store.